There are reasons I've been so negligent in getting anything posted here. 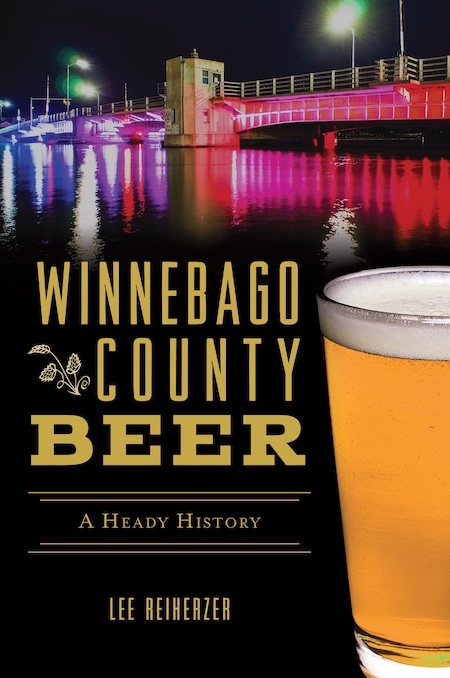 In addition to writing that damned book about the history of brewing in Winnebago County, I've been preparing for talks that I scheduled before agreeing to write that damned book. 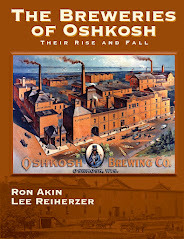 A couple weeks ago, I gave a talk for Learning In Retirement about the history of Prohibition in Oshkosh. 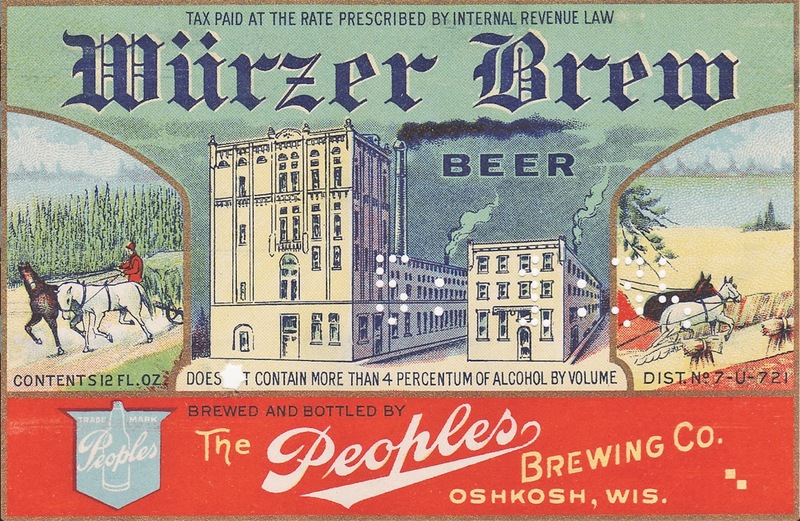 That one wasn't open to the public. This next one is. 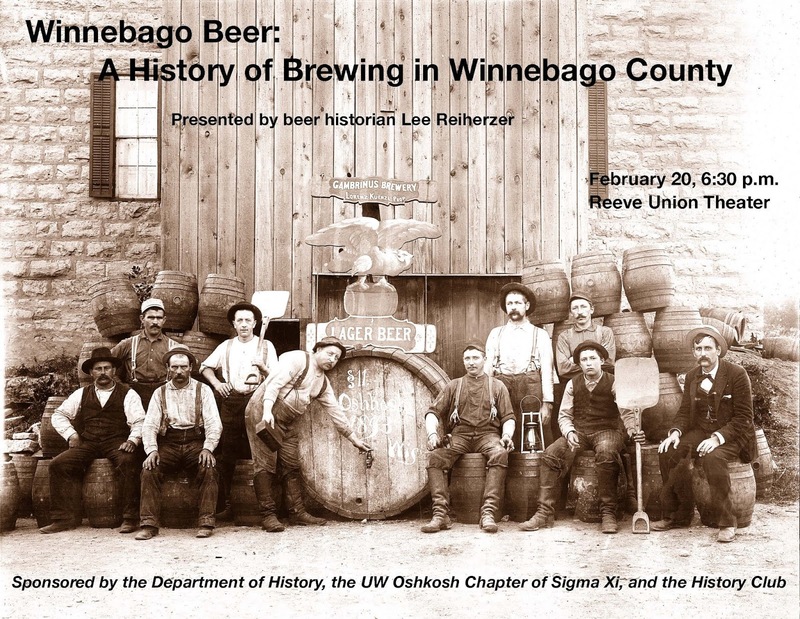 On Tuesday, February 20, I'll be talking about the history of Brewing in Winnebago County. It begins at 6:30 p.m. in Reeve Union Theater on the UW-Oshkosh Campus. This presentation is free and open to the public. There's more info here. Hope to see you there.